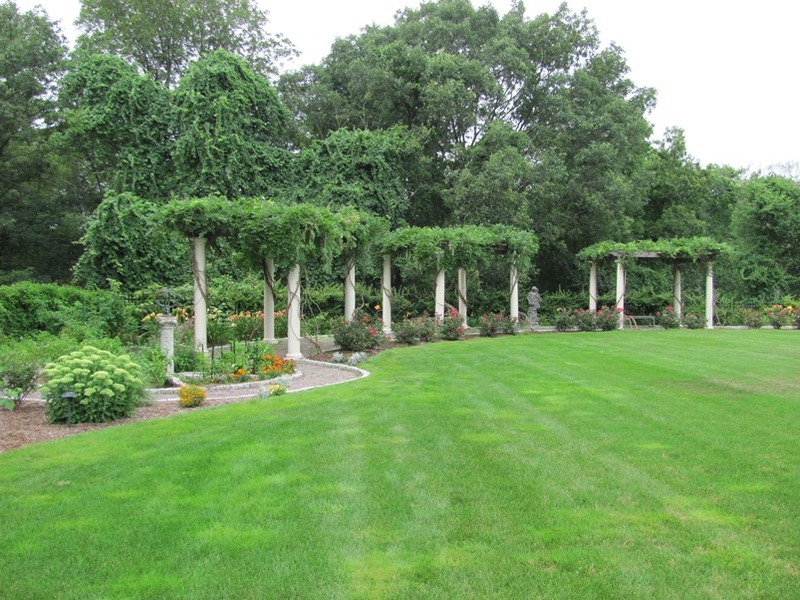 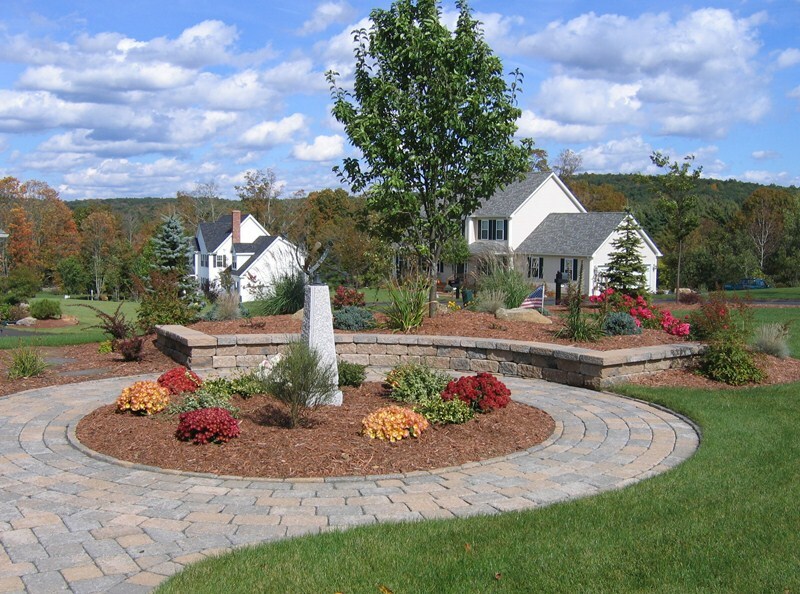 We are a landscaping design-build firm catering to each customer's unique needs and preferences. 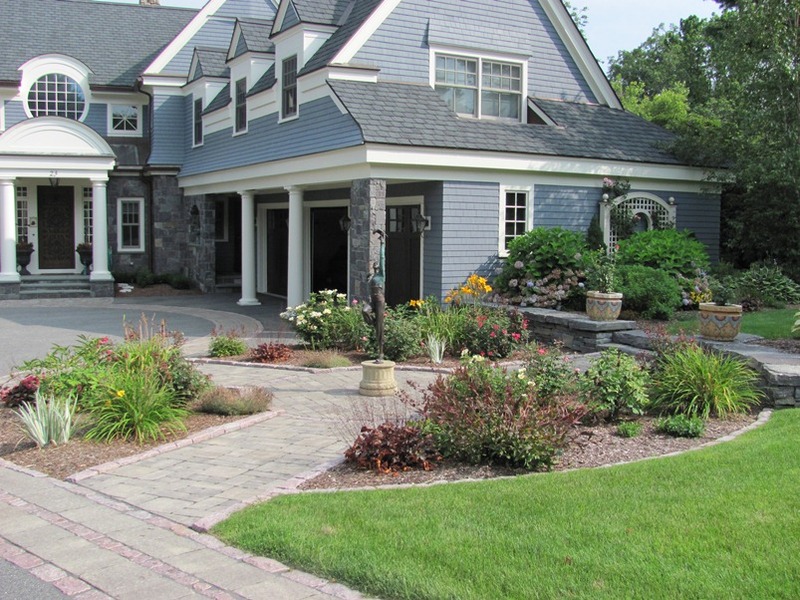 We guide you through the process from design to completion. 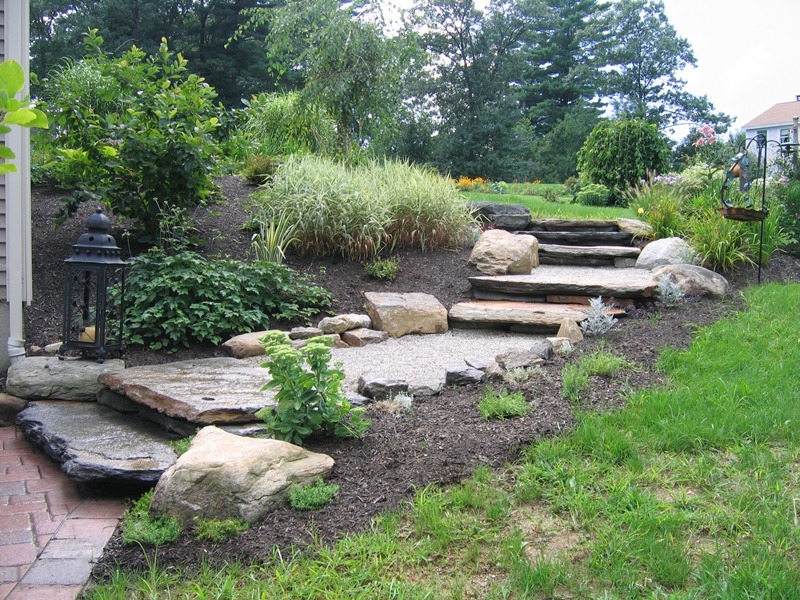 Also offering complete landscape maintenance programs.